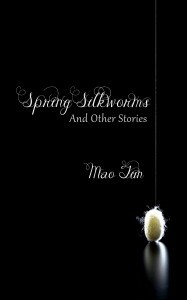 Contains over 50 of Mao Tstung's most important poems written from 1923 to 1965. 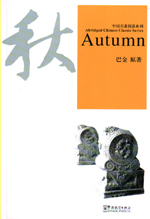 编码： 1050-2284. 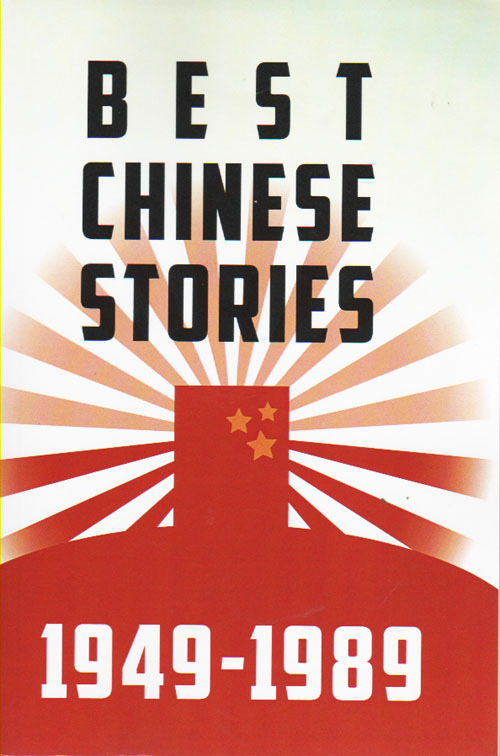 分类： 20th Century. 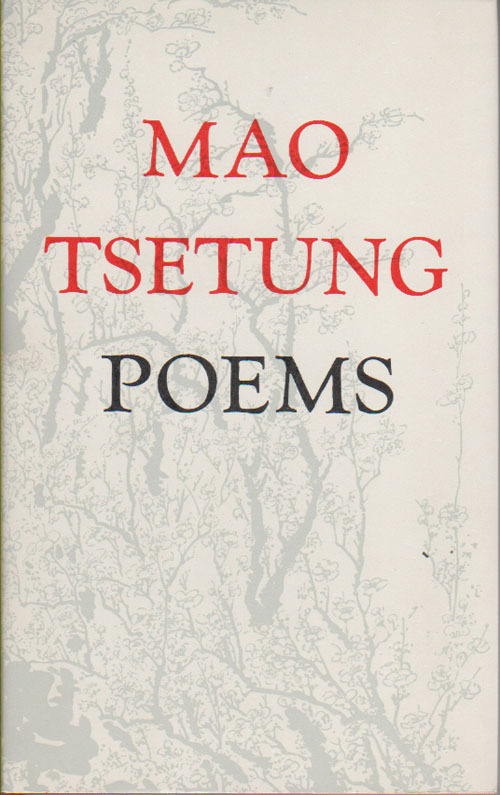 Contains over 50 of Mao Tstung’s most important poems written from 1923 to 1965.